Don't Sacrifice Quality to Get an Honest Price! 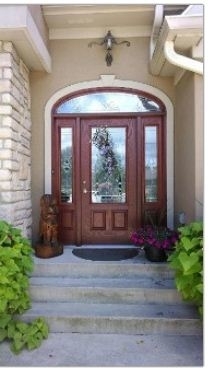 Turn your property into a showplace with services from our general contractor in Richmond, Indiana. 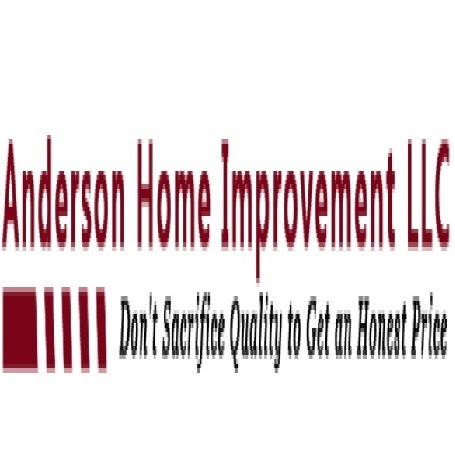 In business since 1994, Anderson Home Improvement LLC has built a reputation for the highest quality of workmanship. Locally owned and operated by Jon Anderson, our home improvement company specializes in all phases of commercial and residential new construction, remodeling, and repairs, from the foundation to the roof. In fact, no job is too big or small for our expert team. Services from Anderson Home Improvement LLC include kitchen and bath design and remodeling, window and siding installation, new custom additions, and a variety of restoration services, including interior and exterior restoration.